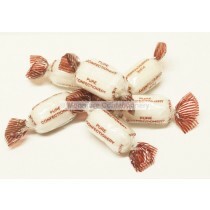 Mint confectionery are refreshing wholesale sweet products that have many well-known sweets such as the iconic Mint Humbugs and Butter Mints. 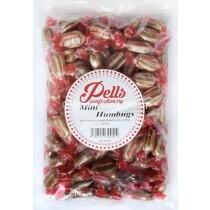 They come in a range of different formats from chocolate coated to chewy, they are good for freshening up your breath as well which is very useful when you have recently tucked into spicy food. 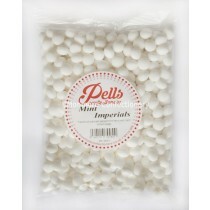 Mints are made by mixing ingredients together in a pan with boiled honey as the main ingredient, once everything has binded together let the mints cool at room temperature, remove the mints from their candy moulds and then add the finishing touches There are many popular mint brands on the market which include Tilleys and Stockleys, the majority of our mint range come in 3kg bags which make for the ideal pick n mix sweets. 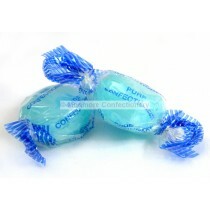 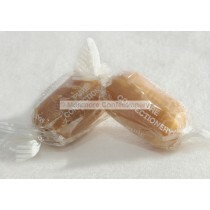 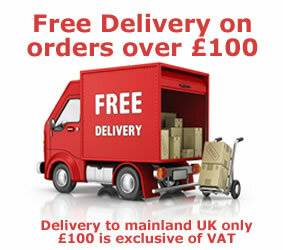 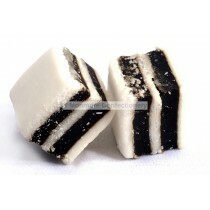 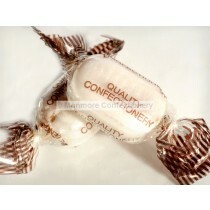 With many products ranging from hard boiled mint sweets to soft chewy imperial mints there suit adults and kids alike. 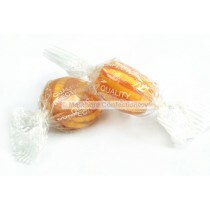 With a range as varied as Monmore Confectionery you are sure to find the mint sweets you crave, you can get the best quality confectionery products at reasonable prices.